No commission from the buyer! Directly from the developer!!!!!!!! We are pleased to present you the magnificent complex of closed type from the creators of the architectural masterpiece “Argisht Palace.” The name of the complex comes from the name of the governor of the ancient kingdom of Urartu in southwest Asia – Argishti I, who ruled in 786-764 B.C. In translation means Park of tsar Argisht. 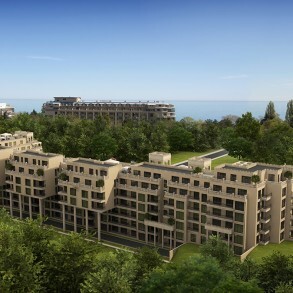 The complex situated in Golden Sands – the pearl of Bulgarian Black Sea coast. The resort is located on the territory of Natural Park “Golden Sands” in 16 km north-east of the sea capital Varna. 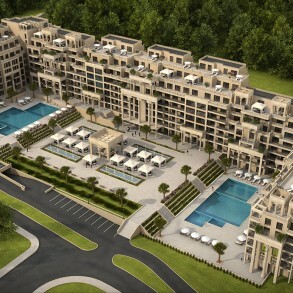 The uniqueness of this place is not only in a combination of natural beauty with luxurious hotels and a highly developed infrastructure, but also the fact that on the territory of the complex is situated a huge landscaped park of 10,000 m2, which is the part of the Natural Park “Golden Sands” protected by the government. 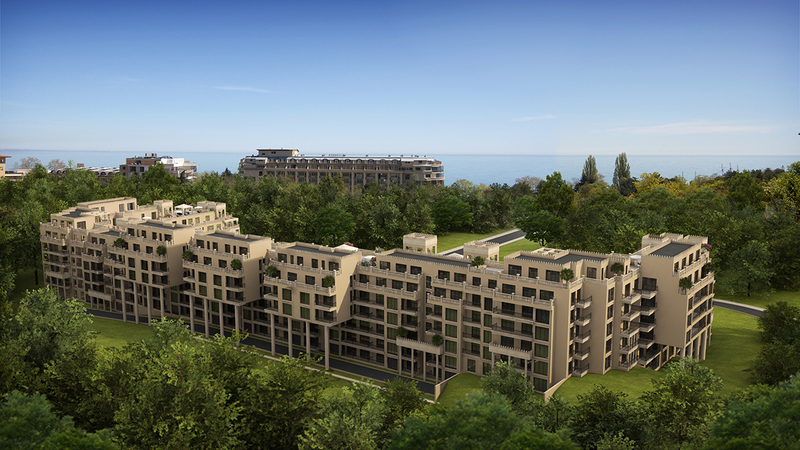 Walking on the park you’ll enjoy the privacy and silence, and a fabulous sea view will add harmony with nature. 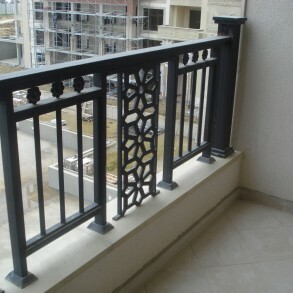 For owners and their guests will be constructed a children’s playground and arbors for a barbecue. Besides the complex will have its own supermarket. In all territory of a complex for swimming pools and for drinking low-mineralized water will be used. The residential complex with a total built area of 40 000 м2 is intended both for summer holidays and for permanent living. 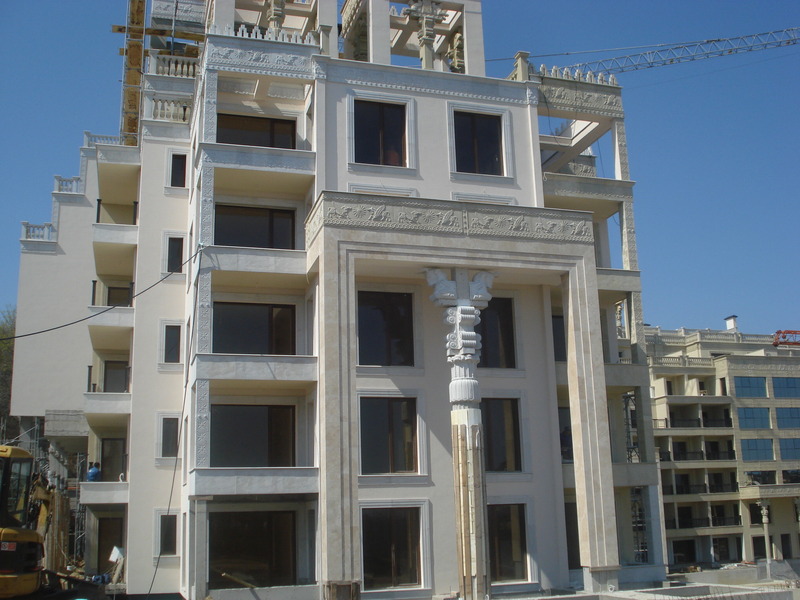 Its architecture will remind already constructed the majestic complex «Argisht Palace». A team of architects aspired to create a small oasis in which the residents and visitors will fully relax and enjoy spending the time. 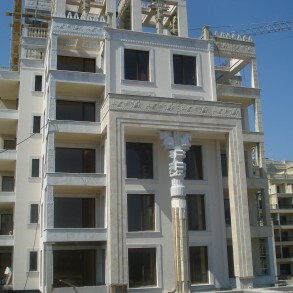 The modern complex with columns in Sumer style consists of 11 main buildings, each with 30 apartments. 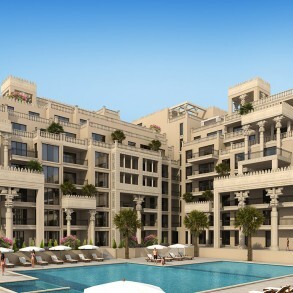 We propose accommodations from studios to apartments with one or two bedrooms, as well as luxury penthouses. 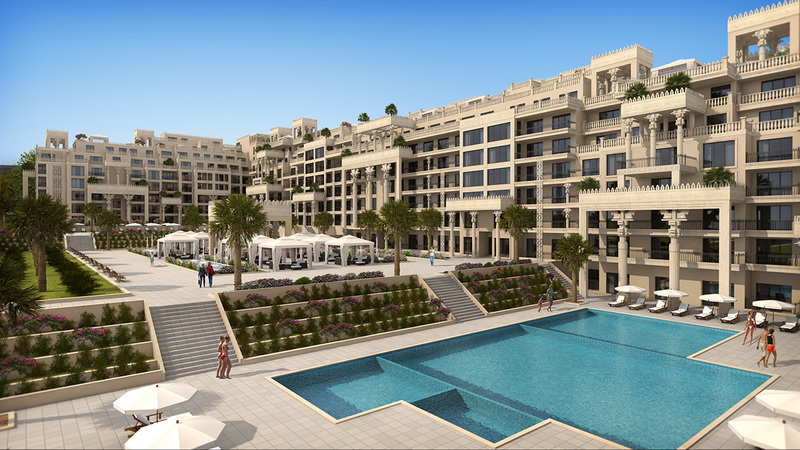 The complex is equipped with modern elevators; there is a central water supply and a sewerage system. 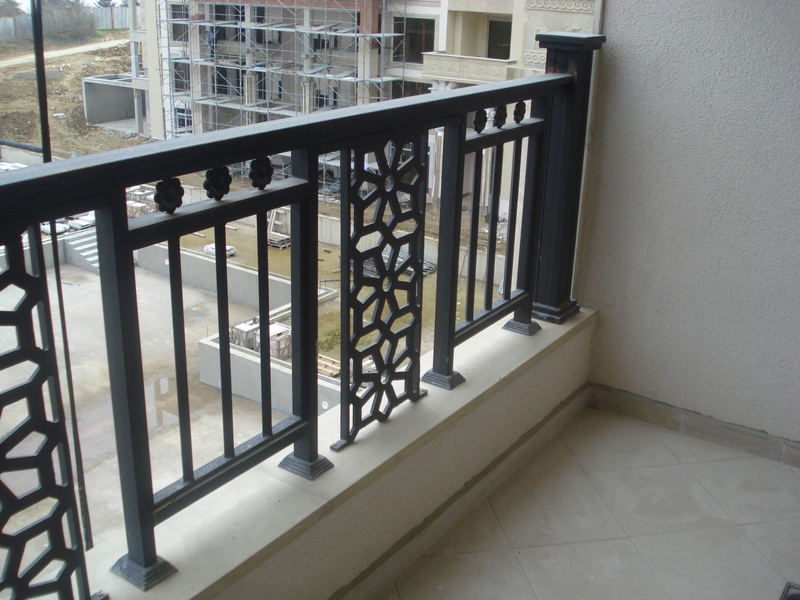 During the construction the special attention is given not only to appearance, but also to the quality of construction – one of the key factors at real estate acquisition. 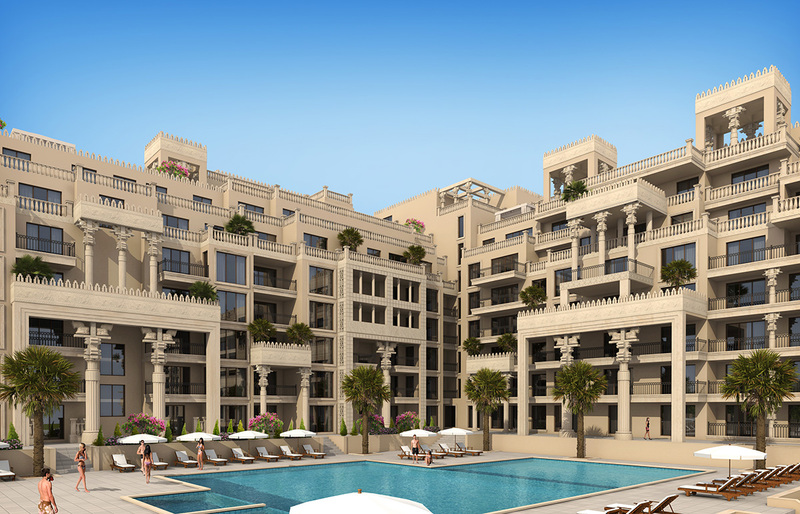 Residents and guests of will have possibility to use a well-equipped spa center which has an indoor swimming pool, a Jacuzzi, a sauna, a steam bath, an aromatherapy, a contrast swimming pool, various kinds of massages and a fitness room. 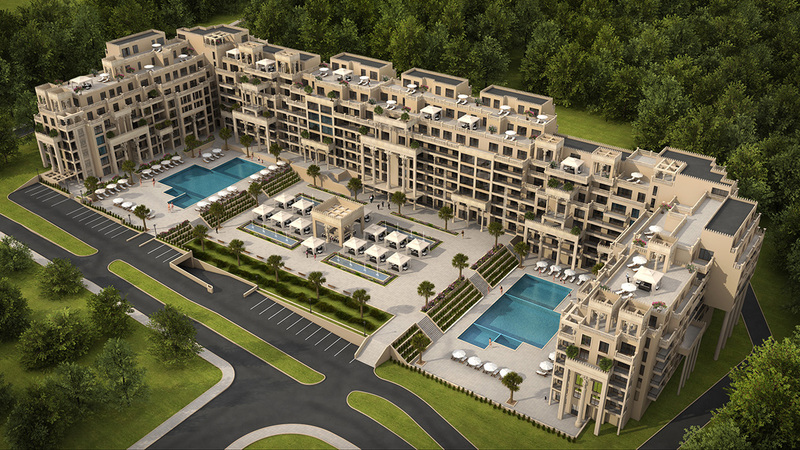 In a complex two outdoor swimming pools with additional children’s pools with mineral water, a barbecue zone, a restaurant, a pool bar, a fountain, a table tennis, a billiard and an underground parking will be constructed. For the children a playground and a summer kindergarten will be provided. If you need help or advice, you can always refer to the staff at the reception, who will answer with pleasure to all your questions. 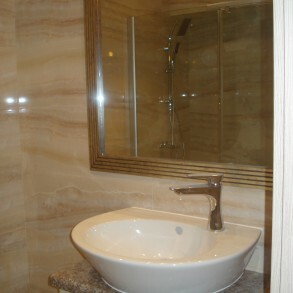 provides all necessary amenities for comfortable permanent living and rest. The owners of apartments in the complex can use all services and amenities which are on the territory free of charge or for an additional payment. 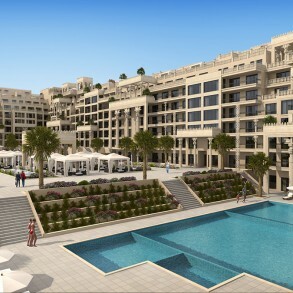 Prices for the owners of the apartments for additional services will be as low as possible. 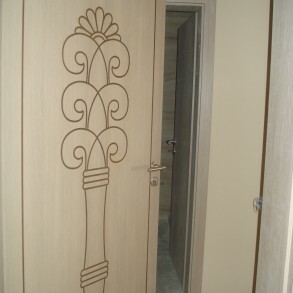 To our clients we offer the services of interior design. 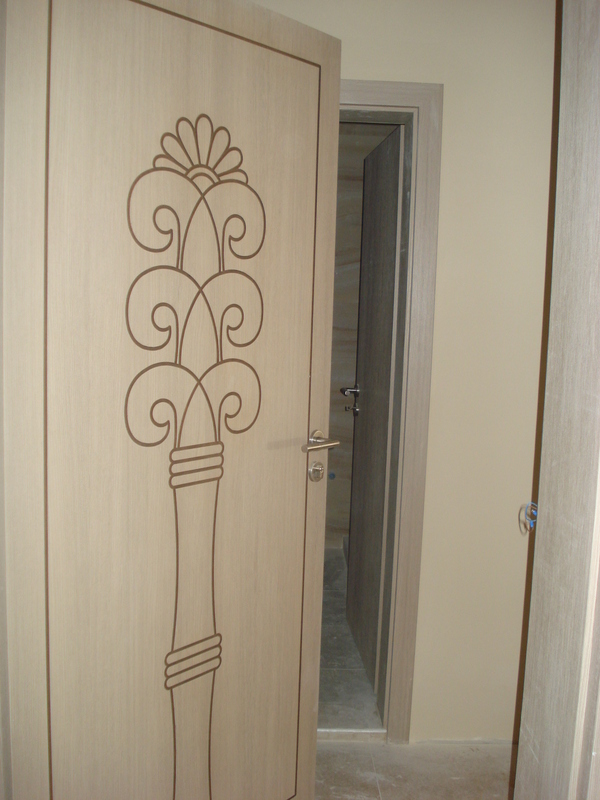 To the proprietors of the apartments we can offer standard packages of furniture, as well as an elaboration of individual project taking into account wishes of each proprietor. 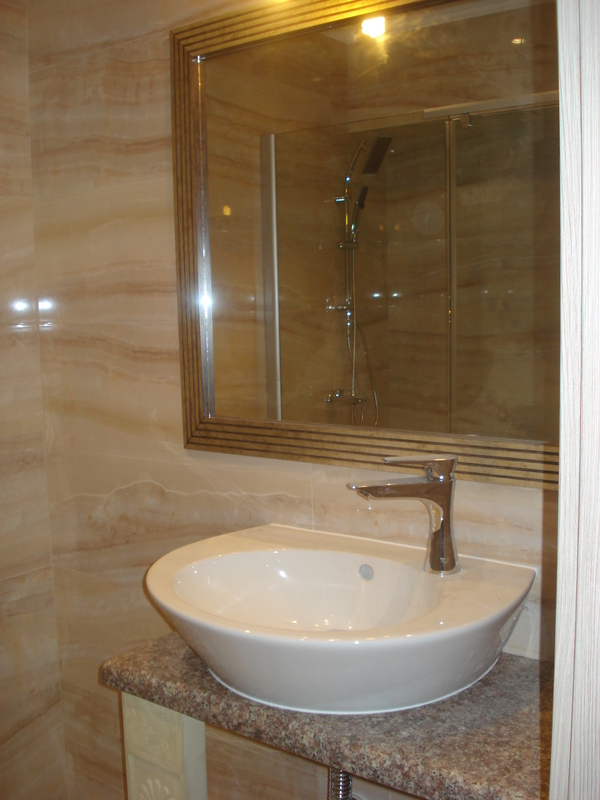 Please contact the representative of our company, who will offer possible options for furnishing your apartment.